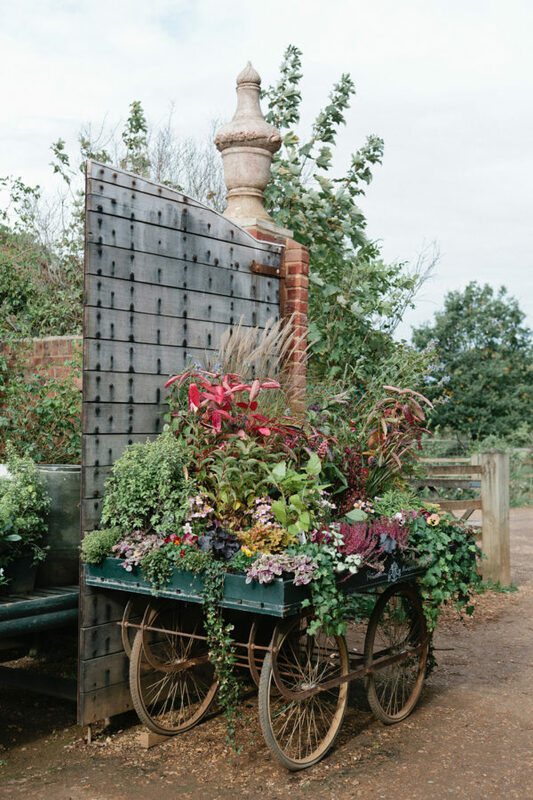 The stunning Petersham Nurseries is an absolute oasis in West London – surrounded by gorgeous greenery and an inviting aura, you and your guests will feel transported into a magical haven. 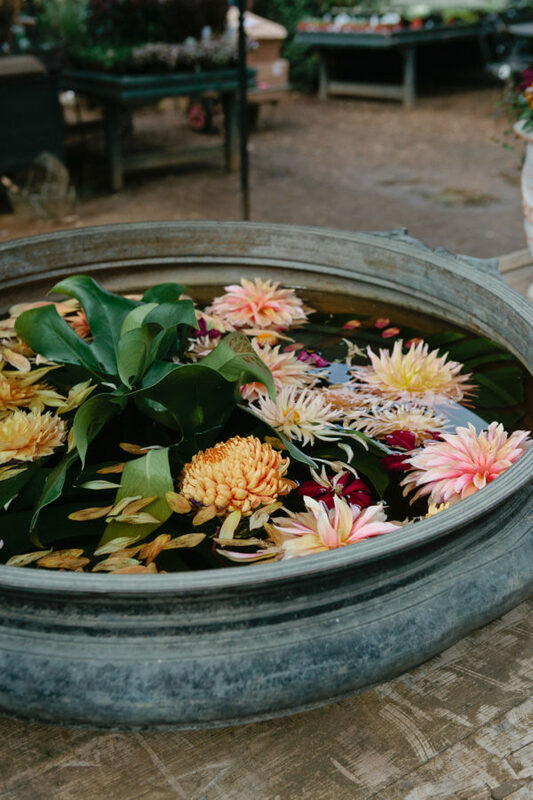 Petersham Nurseries is a tranquil sanctuary and place of calm in tune with nature – there’s nothing more you want on your wedding day! We’ll be spoilt for choice when it comes to capturing moments for your wedding portraits – with all of the beautiful foliage and greenery throughout the venue, there will be plenty of photo opportunities to remember. Finding a photographer that you feel would be right for your wedding day may seem tricky at first – but rest assured knowing that I already know the venue and the ins and outs of its working. When it comes to your wedding photography, I know you’ll want someone who will photograph all the big and little moments in a non-intrusive and documentary style throughout the day. 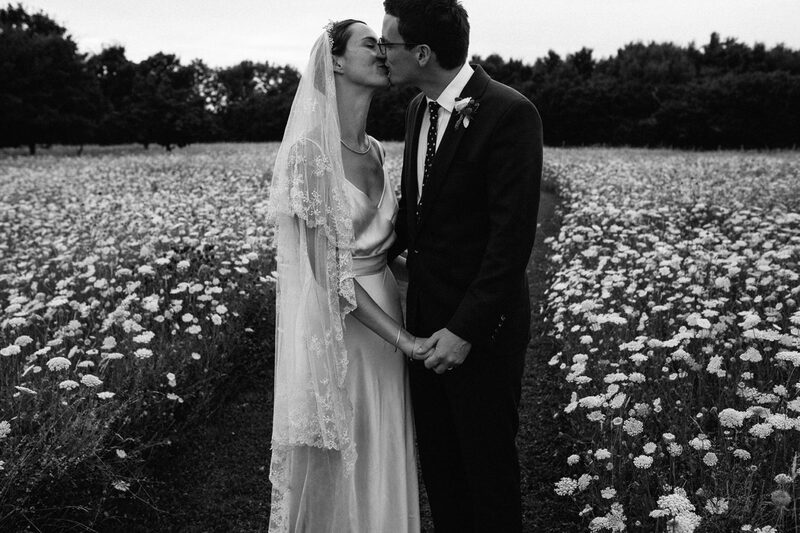 Together at your Petersham Nurseries wedding, we’ll capture your day; relaxed and natural. Whether you have a large ceremony with all of your family and friends, or an intimate ceremony with your nearest and dearest, you can be sure that I’ll bottle up all of those precious memories for you as I photograph your day. So, if you would like a Petersham Nurseries wedding photographer with knowledge of the venue and its beautiful surroundings, then don’t hesitate to send me an email! I look forward to seeing you at the beautiful Petersham Nurseries! Favourite wedding moments Wedding planning guide Start booking your Petersham Nurseries wedding photographer NOW!